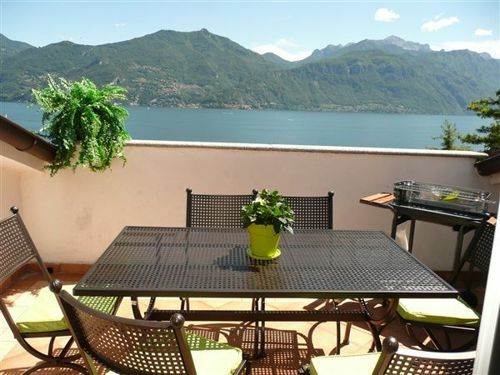 A fabulous Lake view retreat just minutes from Menaggio centre! 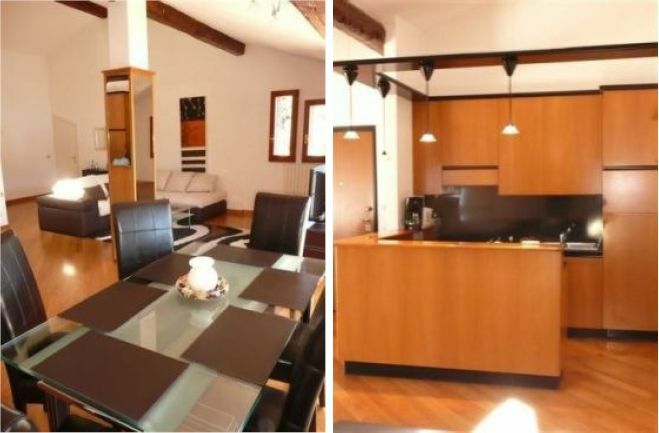 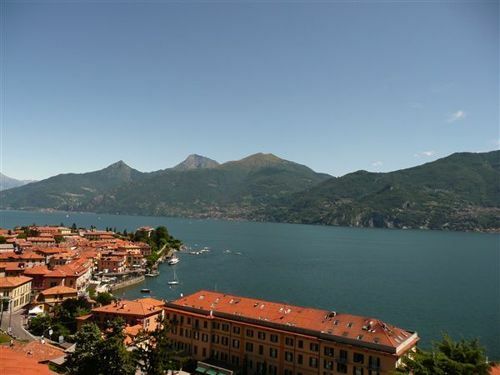 This apartment offers luxurious living in a private lake view Residence situated in an elevated position in the beautiful resort town of Menaggio, one of Lake Como’s most desirable towns. 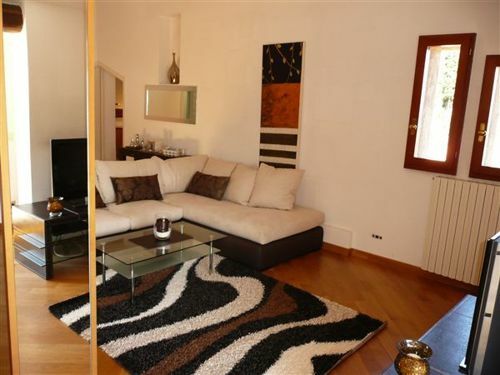 This stylish and newly modernised Penthouse apartment offers spacious accommodation throughout, with a well proportioned and light Open plan Living and Dining room with beautifully laid wooden flooring and high ceilings. 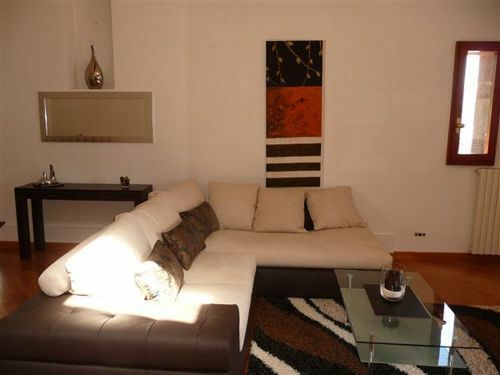 There is an open plan luxury fully-fitted kitchen, as well as an outside Terrace which offers outdoors Dining. 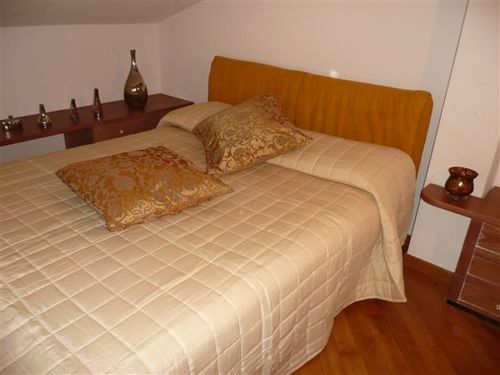 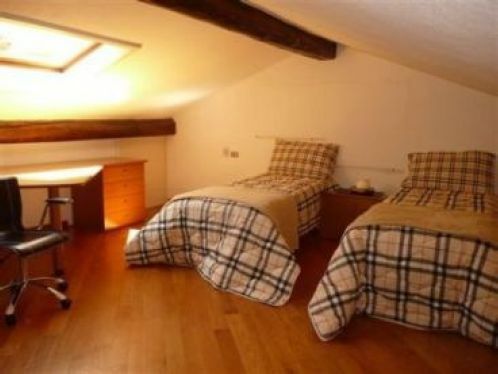 The apartment consists of 3 Bedrooms, two modern Bathrooms, one of which boasts a luxury Jacuzzi hot tub! 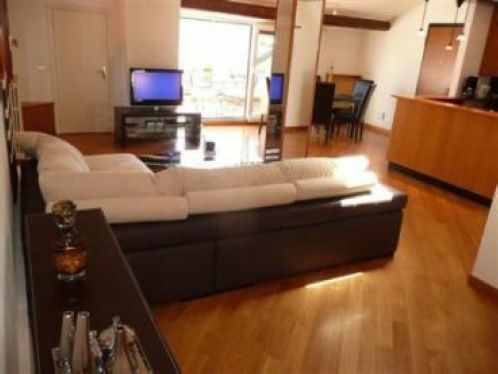 This apartment offers a private parking space and is ideally suited if your party prefer public transport instead, being just a 2 minute’s walk from the town centre, where a frequent Bus and Ferry service operates. 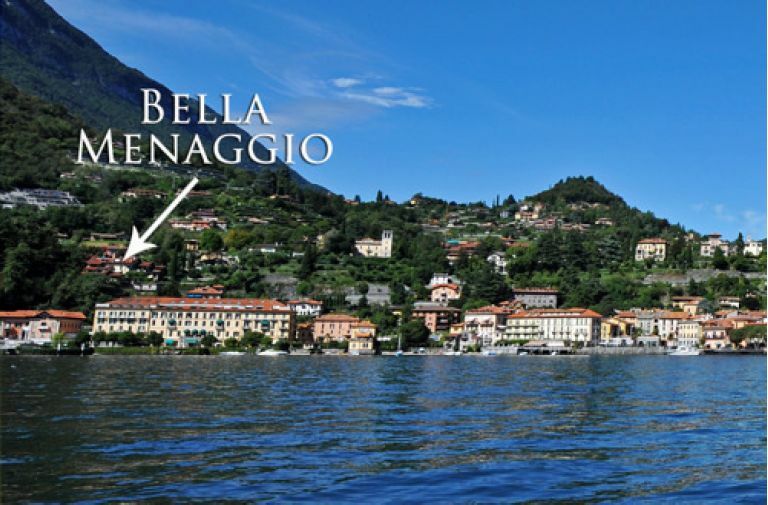 Menaggio is a beautiful lakeside resort town featuring a romantic promenade and bustling Piazza as well as offering a wide variety of amenities including supermarkets, banks, bars, restaurants and boutique Designer shops. 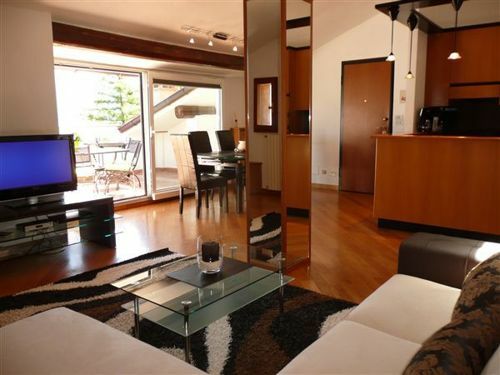 There is also children’s play area, Mini Golf and the popular ‘Lido di Menaggio’ with its Swimming pools, park, Pizza Restaurant and lakeside beach.